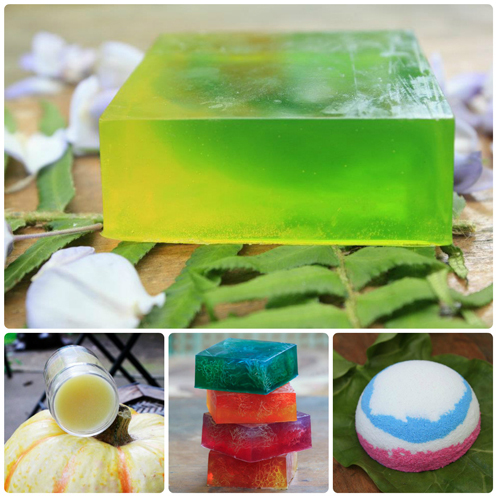 This week’s photo comes to us from Crystal of She Dragon Body Products. 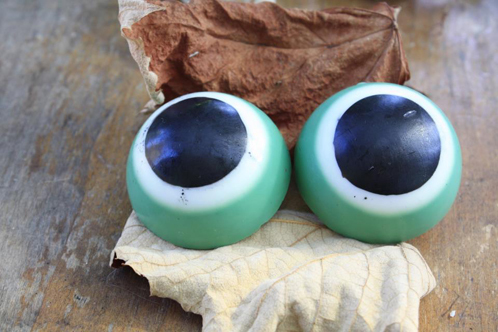 Crystal made these absolutely adorable ‘Frog Eye’ soaps using 1/2 round mold and a fabulous layering technique. This soap caught my eye because it was such a creative use of a shape that you typically only see one or two colors with. I know it will be an absolute hit with the kids at bath time. Thank you so much for being a part of Bramble Berry’s Facebook page, Crystal! Keep your eyes peeled for a special little package being sent your way.